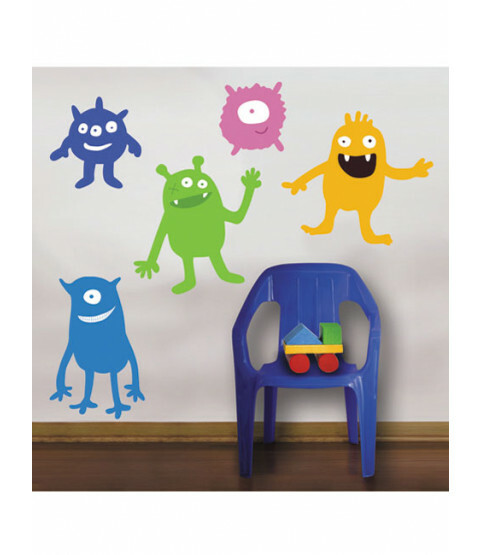 Your little monsters will love this Wallies Peel & Stick Giant Monsters Mural. 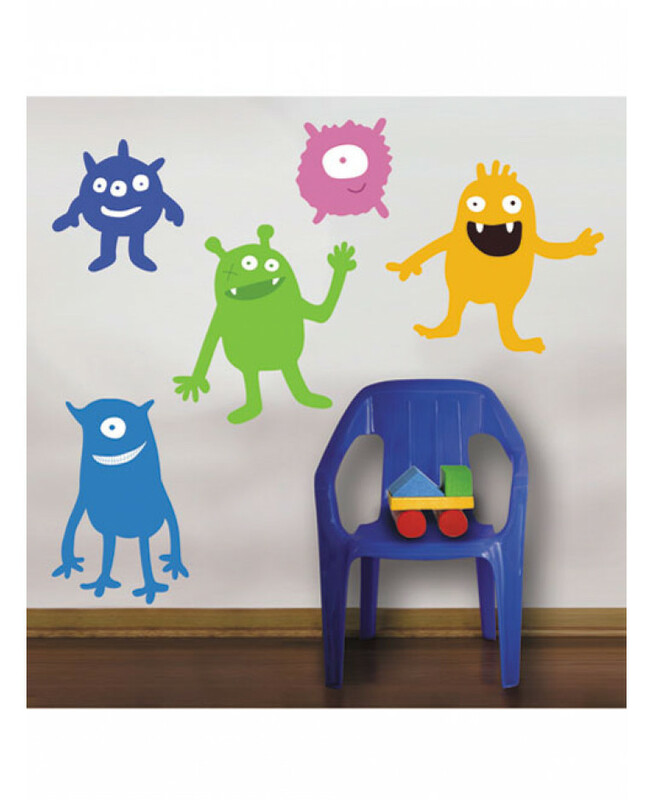 The kit is an innovative and inexpensive way to add a theme or make a feature wall in any child's bedroom or playroom. Wallies self adhesive stickers are easy to apply and can be removed and repositioned easily without marking the surface below.